This month Felfil Evo fly to Liverpool as prize of the Makin Art 4.0 contest organized by Scan and make! The international contest Making Art 4.0 launched by the English startup Scan and Make, involve makers and young artists and it aims to promote the use of the technologies controlled by the computer, such as 3D printing. 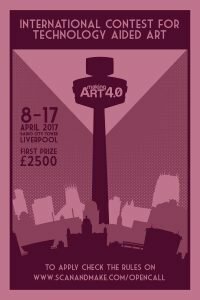 The final exposure will be held to Liverpool Radio City Tower April 8-17 th 2017 and has as reward 2500£ for the first place and a Felfil Evo for the best 3D print! Besides, with the beginning of spring and the end of our crowdfunding campaign on Mamacrowd, for us of Felfil, is time for great beginnings: our campaign ended with great success and we were able to collect much more than expected, closing with € 119,442 in front of € 50,000 expected at the beginning of the campaign allowing us to produce the second series of Felfil Evo! 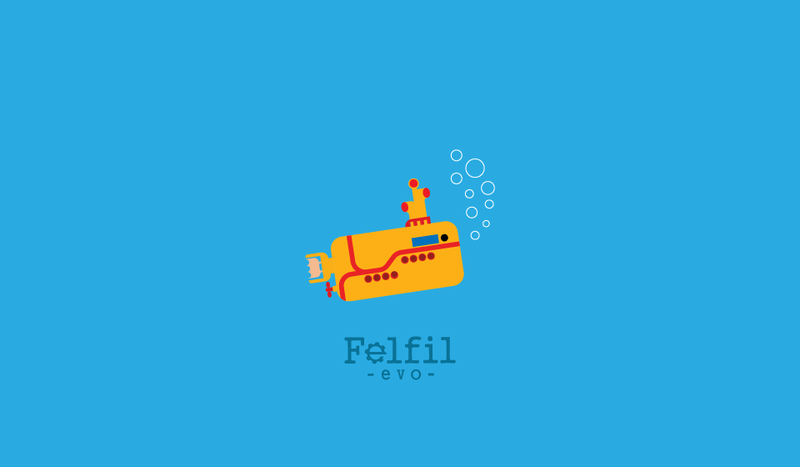 The Felfil Evo’s project, as you know, was born as a participatory and totally an Open project (the sketches of the two projects of Felfil are in Free Download on our official site) allowing everybody to improve it and, especially, share there own work applying there own experience. For this reason, we have decided to send a short survey, with every shipping, to our customers by email, asking them to express their opinions about Felfil Evo, and to send us as more as possible suggestions and implementation so we can improve it and make it even better. So, we would like to conclude this blog post by wishing you a Happy Easter!